Few of the blog readers asked me on few occasions if they can change the AD domain name to the different domain name. Answer is yes you can, but you need to aware of the issues it can occur as well. Otherwise you will be end up in a mess with non-functioning infrastructure. Idea of this post is to demonstrate how to rename AD and also to point out some issues you may face with a domain rename. Following are the critical points you need to consider before AD rename. 1. 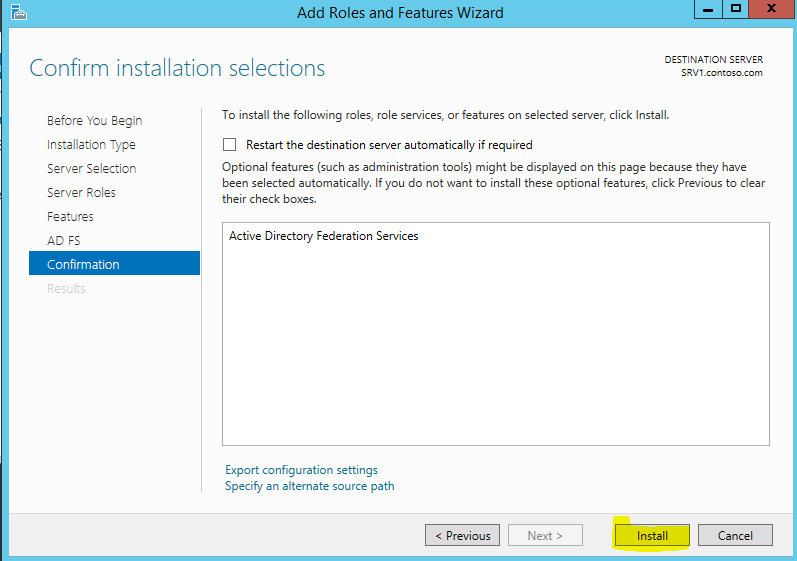 Forest Function Level – Forest Function level must be windows server 2003 or higher to perform AD rename. 2. Location of the Domain – in forest it can have different level of domains. Those can be either complete different domains or child domains. If you going to change the location of the dc in the forest you must need to create trust relationships between domains to keep the connectivity. 3. 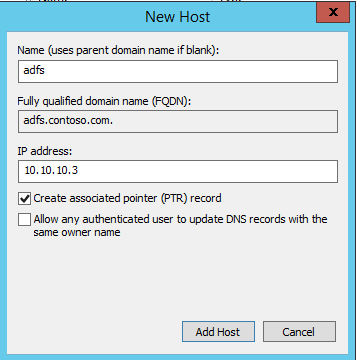 DNS Zone – DNS Zone files must be created for the new domain name prior to the rename process in relevant DNS servers. 4. 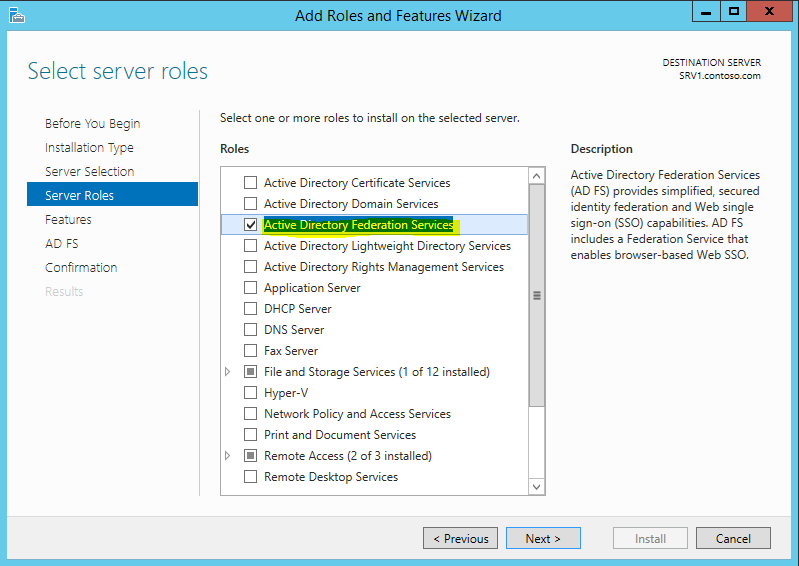 Folder Path Change – if DFS folder services or roaming profiles are setup, those paths must change in to server-based share or network share. 5. 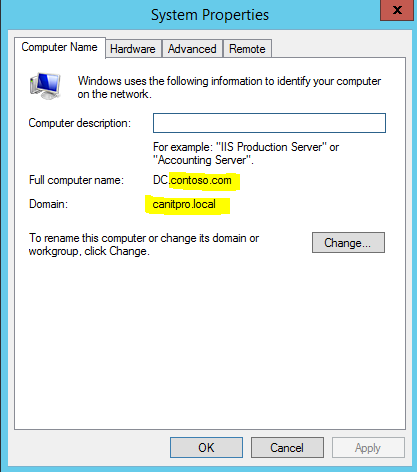 Computer Name Change – Once the domain is renamed the computers host names will also renamed. So if those are configured to use by applications or systems make sure you prepare to do those changes. 6. Reboots – Systems will need to reboot twice to apply the name changes including workstations. So be prepare for the downtime and service interruptions. 7. Exchange Server Incompatibility – Exchange server 2003 is the only supported version for AD rename. All other versions are not supported for this. Also there can be other applications in environment which can be not supported with rename. Make sure you access these risks. 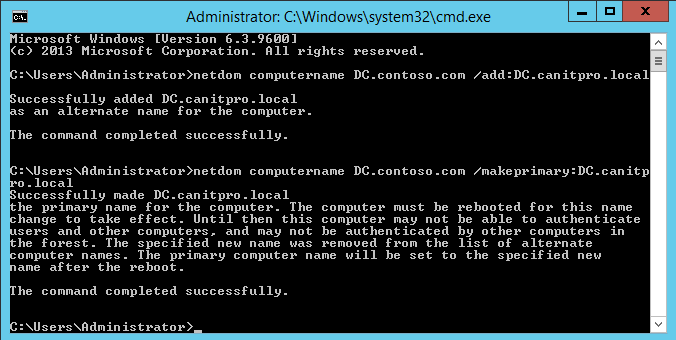 In demo, I am going to rename contoso.com domain to canitpro.local domain. 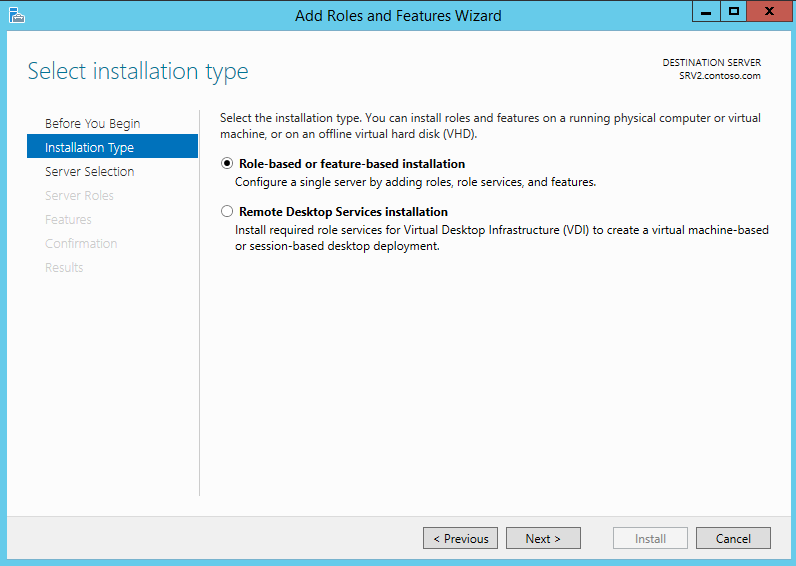 It is runs with windows server 2012 R2. I have prepare a server which runs windows server 2012 R2 as member server to perform the rename. 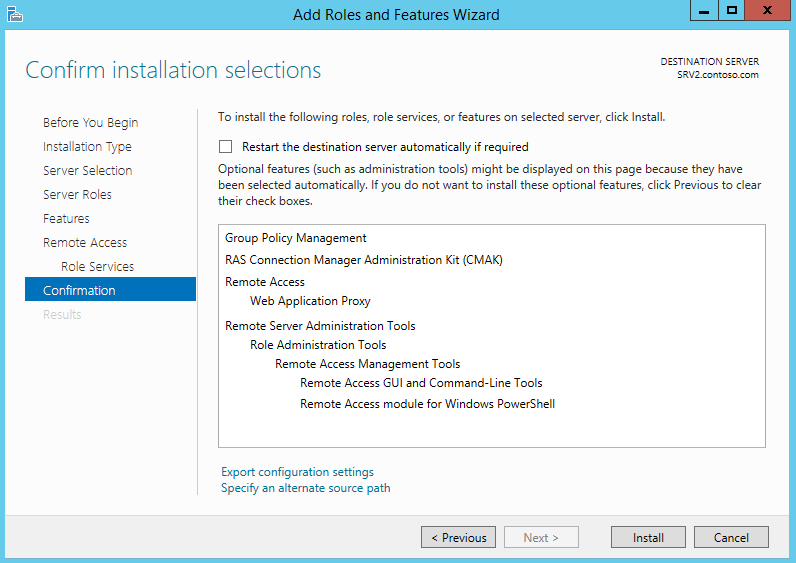 You can install Remote Server Administration Tools by Server manager > Add roles and features. Make sure you select AD DS and AD LDS tools under the RSAT. Before we start the rename make sure forest domain activities are stopped. Such as adding new DC, changing forest configuration etc. 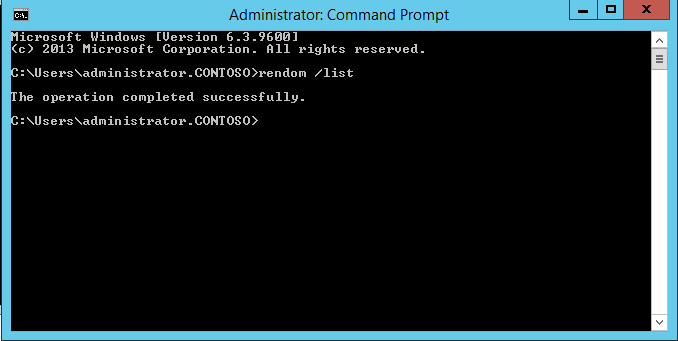 Then in the member server log in as domain admin and open the command prompt with admin rights. First we need to create a report which explains the current forest setup. To do that type rendom /list and press enter. To proceed it need to be edited to match with the new domain name. Make sure you save the file after edits. Then type rendom /upload command from same folder path. 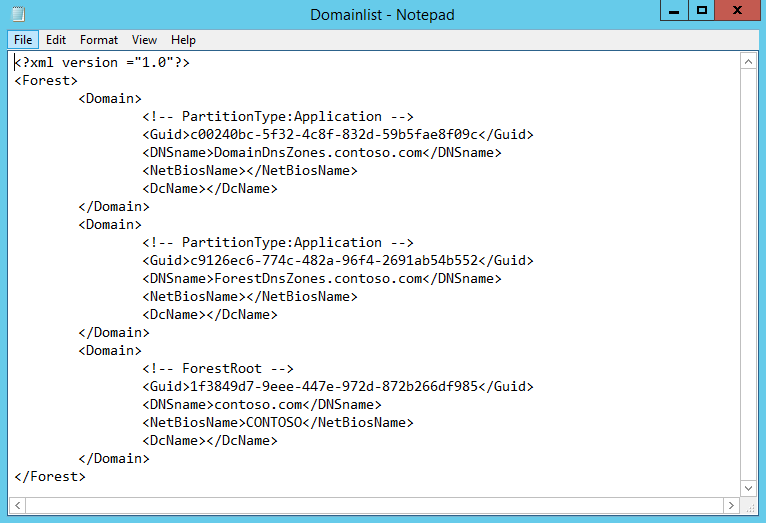 Once its pass with no errors, execute rendom /execute to proceed with rename. It will reboot all domain controllers automatically. All workstations and servers will needs to reboot twice to apply changes. Username and password will not change, but the domain name will be new one. 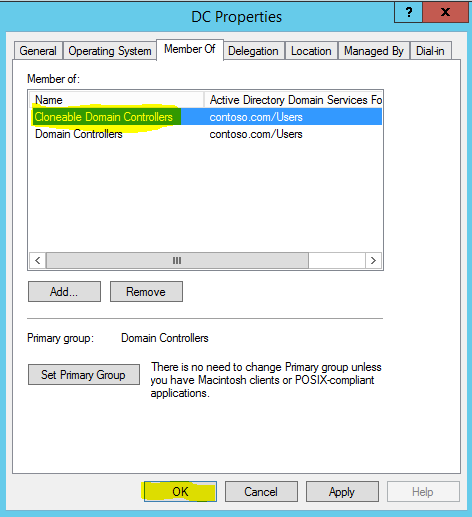 With rename process domain controllers will not be renamed. Those need to change manually. Then type netdom computername DC.contoso.com /makeprimary:DC.canitpro.local once complete, reboot the DC. We can see it’s changed after reboot. The next thing we need to fix is the group policies. It’s still uses the old domain name. We done with that too. The only thing we need to run is rendom /end to stop the rename process and unfreeze the DC activity. This ends the rename process and we have a dc now with a new domain name. 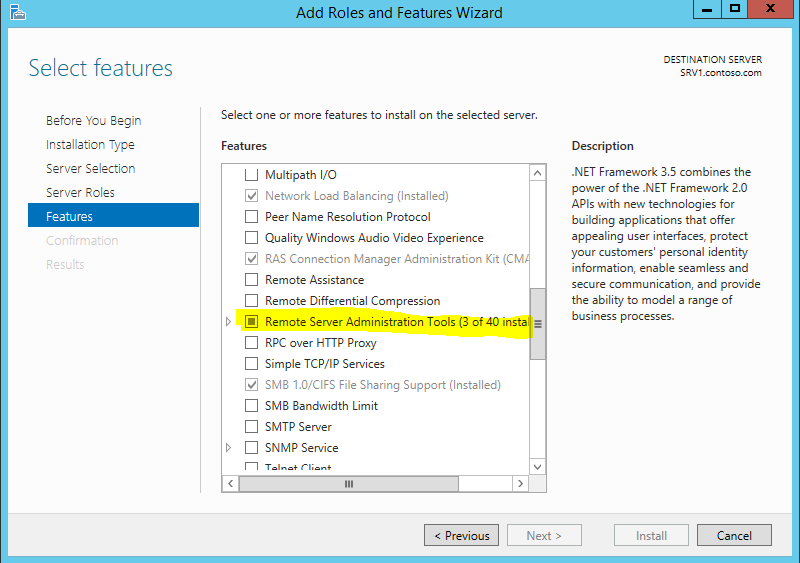 In last post I explain how we can install the NLB feature in AD environment. 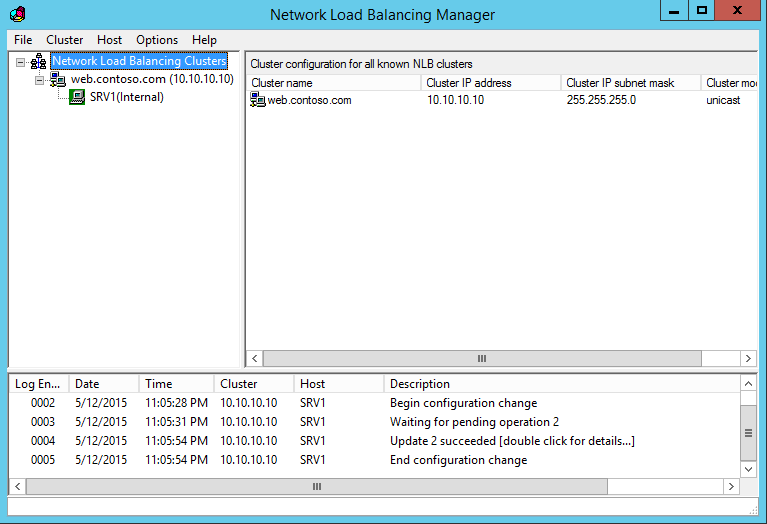 In this post let’s look in to configuration of the NLB cluster. The configuration of NLB will be done via “Network Load Balancing Manager”. 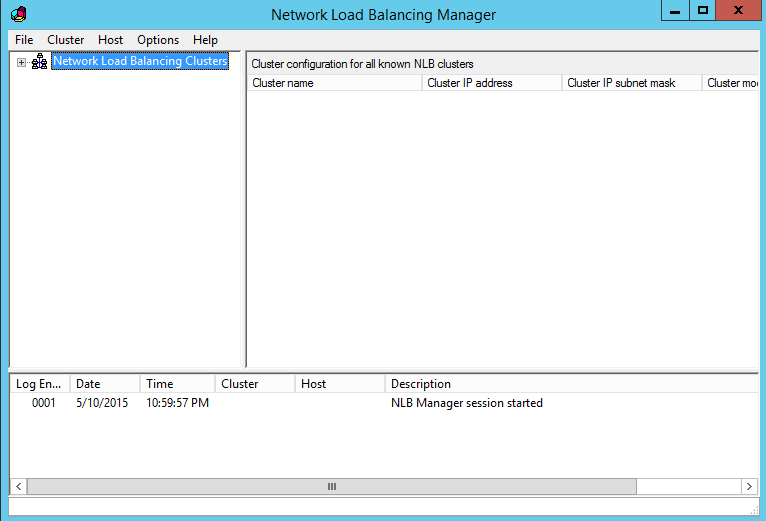 Once It’s open (Server Manager > Tools > Network Load Balancing Manager) right click on NLB cluster and select “New Cluster”. 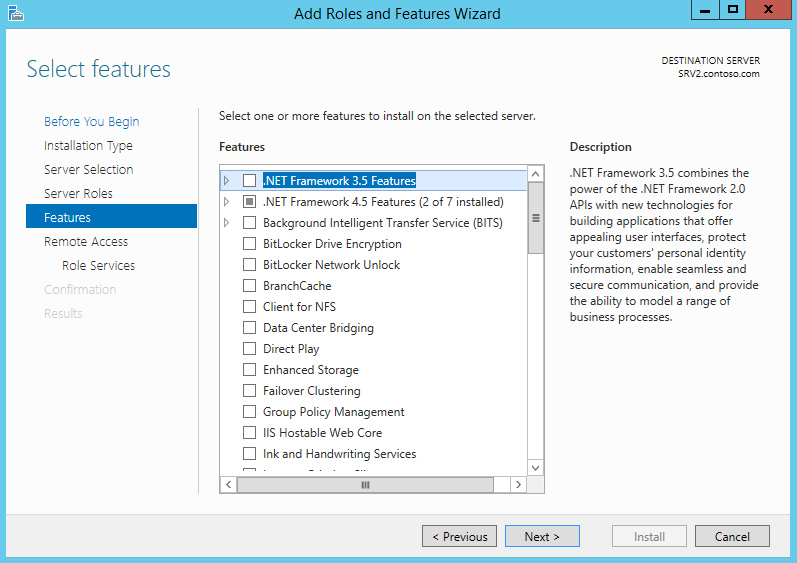 In Wizard it asks to connect to a server where NLB feature is installed. 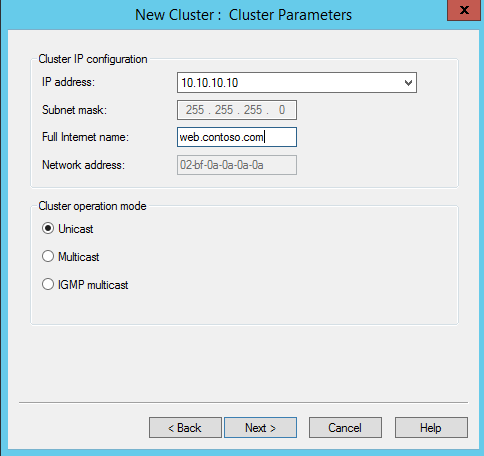 In cluster it always recommended to use separate network segment for its internal traffic. 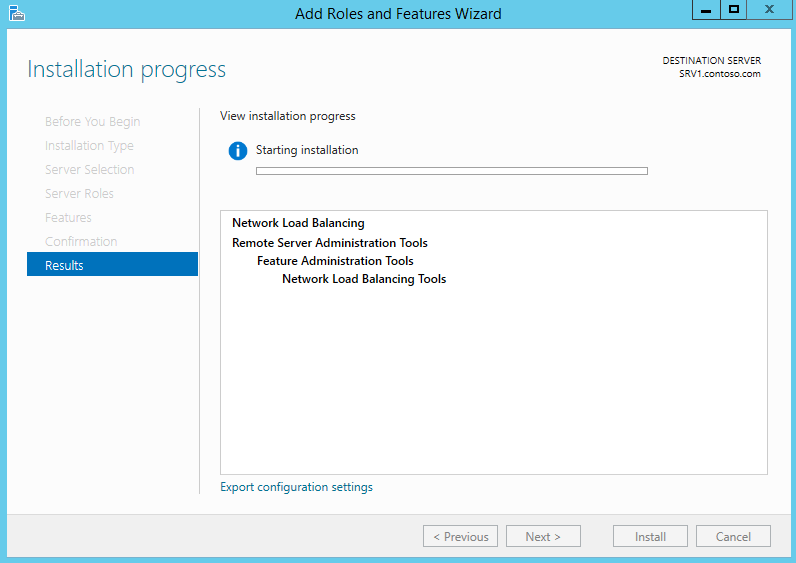 It’s best if you can add additional NIC and make separate VLAN for cluster. Once server is add to the list it will list down the available NIC. Select the appropriate NIC and click next. In next window it gives to 1-32 number to use for priority. It is a unique number to identify the server which will handle the network traffic. Number 1 will have the highest priority. If the highest priority server is offline, cluster will use the second highest priority server for network traffic. 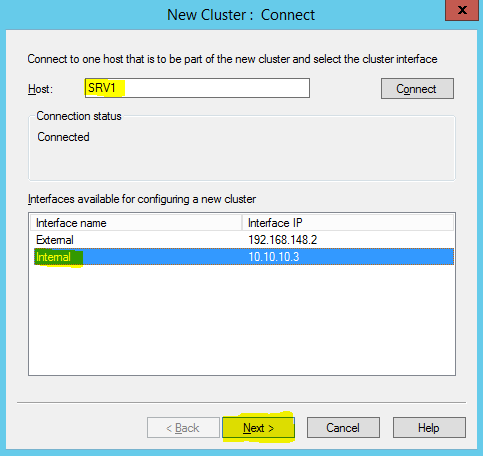 In same window we can select the dedicated ip for the cluster. This is important if system uses more than one ip address. Also make sure these servers not using DHCP for IP addressing. 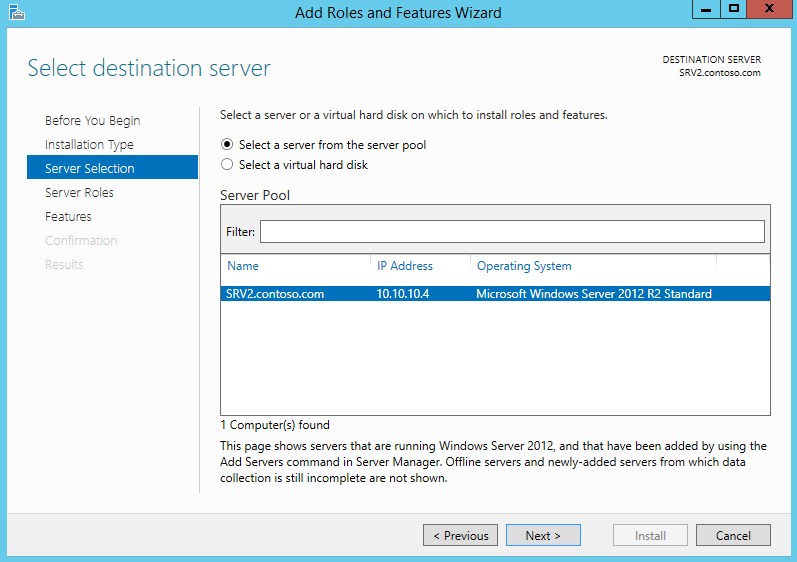 In same window we also can select the initial state of the host. It can be started, stopped or suspended. If needs also can set the system to retain suspended even after restart. 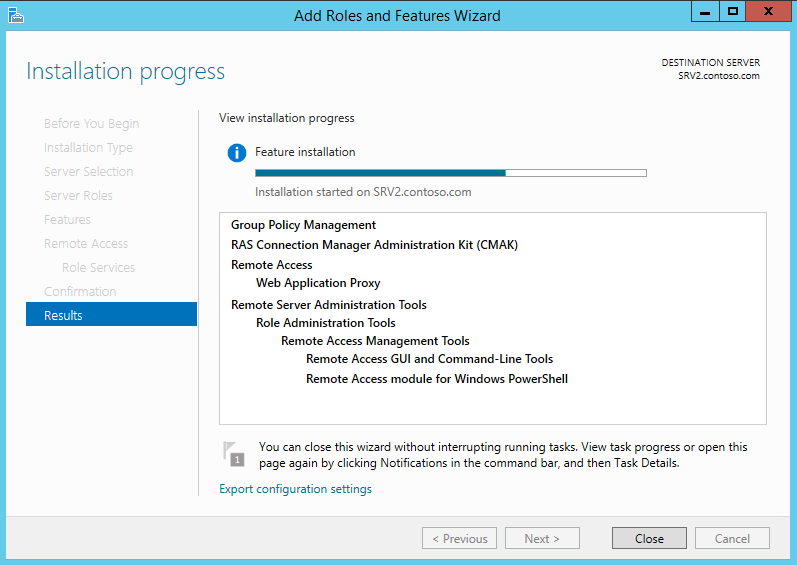 Once configuration is done click next to continue. As I mentioned before, if someone connects from external the cluster will looks like a one server. 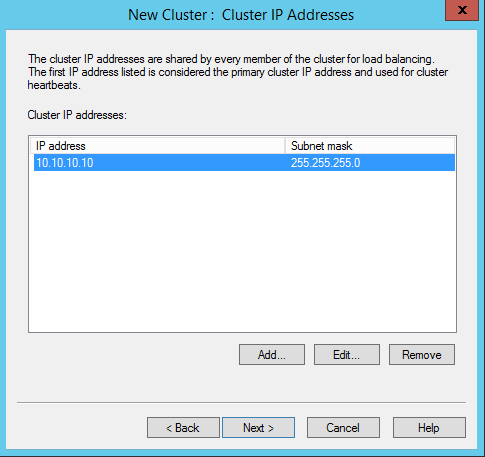 Users will connect to entire cluster with one particular ip address. 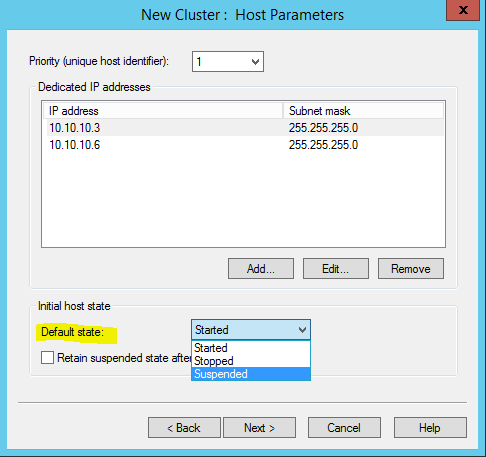 It must be a valid ip address and also should be in same ip subnet as the cluster. This can define in next window. Once input the details, click on next to continue. In next window, under cluster ip configuration section using full internet name, can define the FQDN which can use for the cluster. Same time make sure this entry match with external DNS and firewall ip forwarding rules. 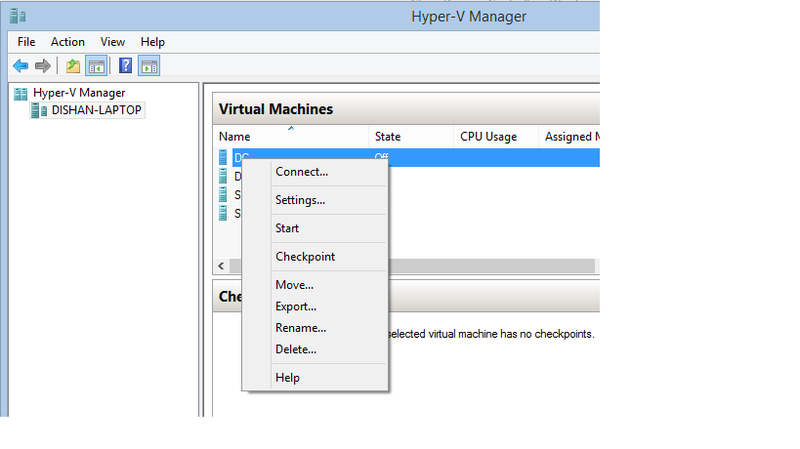 Under the cluster operation mode it gives 3 options to select with. By default its unicast and it allows NLB cluster’s mac address to replace with each host NIC mac address. Unfortunately some NIC vendors do not allow this. On multicast, it allows to keep each NIC’s mac addresses as it is. NLB’s cluster mac address act as multicast address. On option IGMP multicast it allows to configure multicast in ip address level. 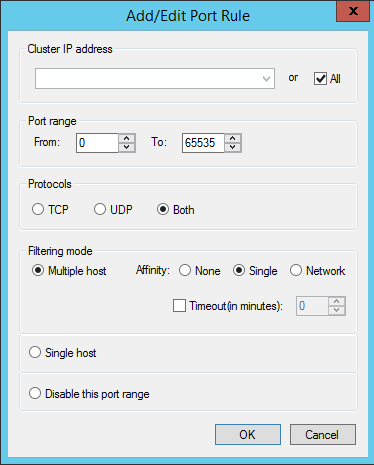 To do this the switch which cluster hosts are connected must be able to handle IGMP multicast. 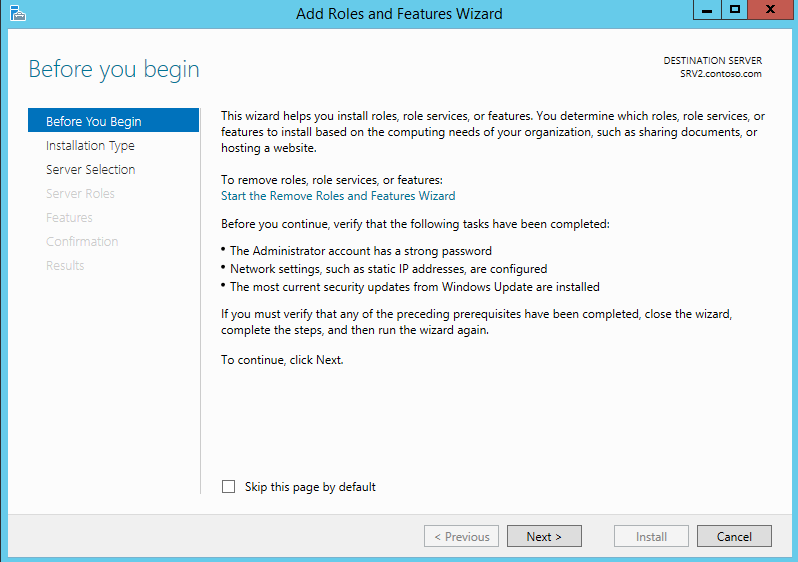 Once configuration done, click on next to continue. 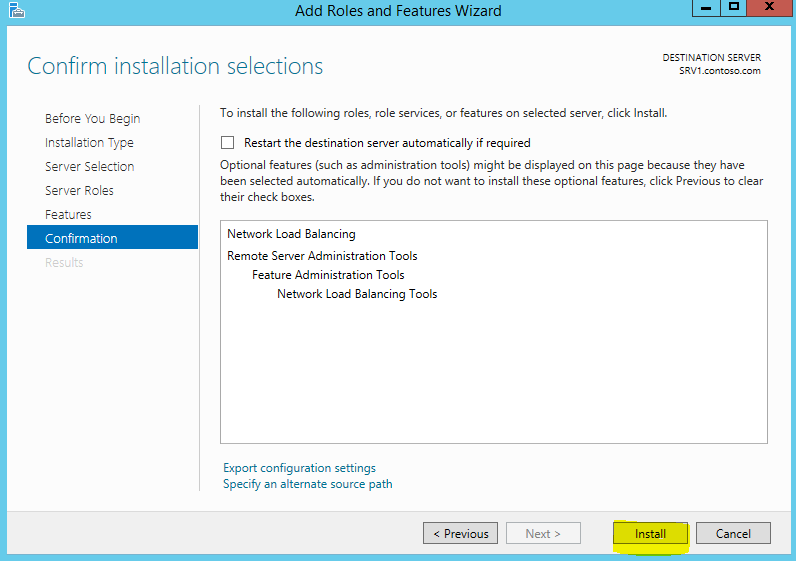 In next window it gives option to configure port rules. 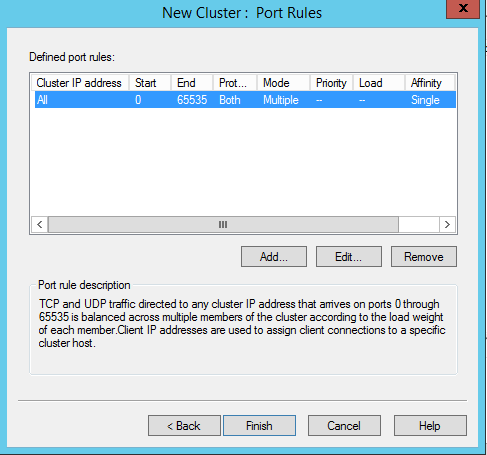 By default its create port rule which allowing TCP/UDP port 0 to 65535. These rules helps NLB cluster to identify the traffic which will handle by the cluster. Incoming packet can only have one particular port rule. You can’t use multiple rules for that. In real world my recommendation is to keep the default rule. If you needs to change it, select the rule and click edit. Once done, click finish and it will create the cluster. Once its successfully created, we can add hosts to the cluster. 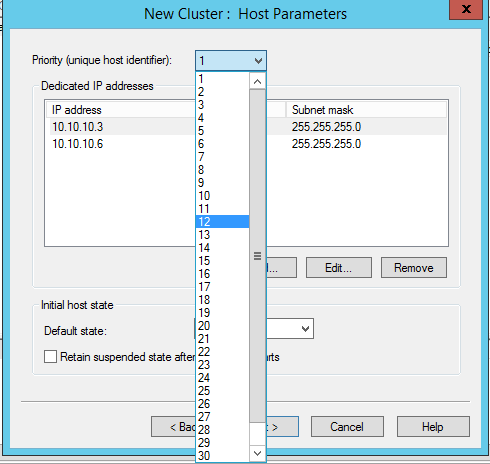 To do that right click on the cluster name and select add host to cluster. In an organization which runs critical network services important to look for improve its services availability and scalability. For ex- let’s assume company A running a large online retail store. So availability of this website services is critical for the company operations. Failure of that or lack of performance can cause loss of sales, loss of customer trust, delay on delivery etc. Network load balancing is a concept comes to address improvements of availability and scalability of mission critical services running on network. This is applies to “available services” and failures of services are should handle by the Disaster recovery plans. 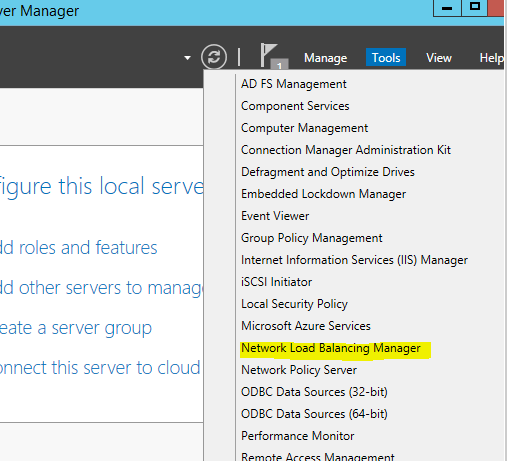 Microsoft windows server operating systems adds a feature “Network Load Balancing” to help administrators to handle this requirement and it allows to distribute service requests among group of services which hosts same services. The group of the servers will consider as one server to users. NLB is mainly used for websites or web services. 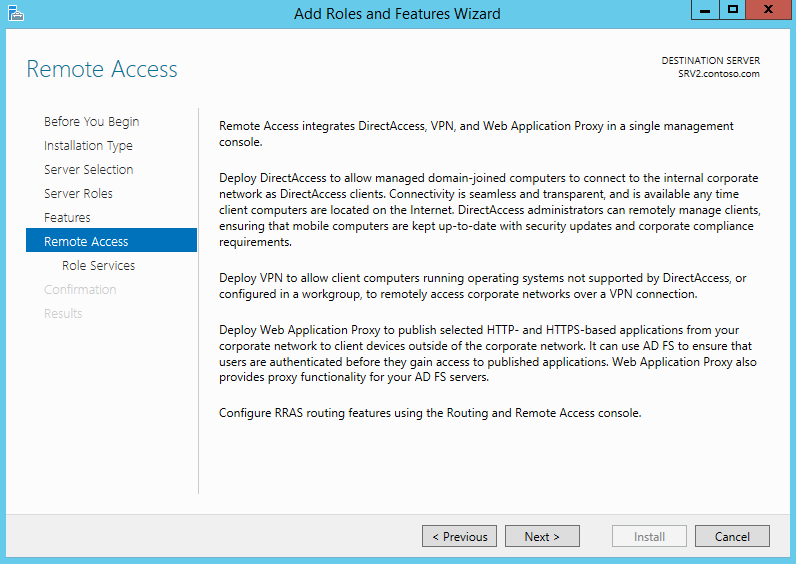 Apart from that can also use for remote desktop services, VPN services etc. These group of servers operates like individual server farms. Let’s assume we setup NLB for the Company A online web store. We setup 5 servers to distribute the web requests. Suddenly with hardware failure one of the 5 servers went offline. But clients or the employers will not notice it as NLB setup hides the failed server and distribute the request among the available 4 servers. Same way when we introduce more servers to the farm it can introduce with minimum impact to the running services. The most important thing about NLB is, you should not consider this similar to “Cloud”. In cloud we share resources among hosts. But in NLB it is not. It’s purely works only with standalone applications. For ex- when a client try to access company A’s web store, the request is goes as one client to one server connection. We can’t use same concept against database servers as we can’t keep same copy of a databases in 5 servers and allow users to write data to it. So make sure the applications are not depend on each other. 6) We are going to add a “Feature” so in role selection window keep the default and click next. 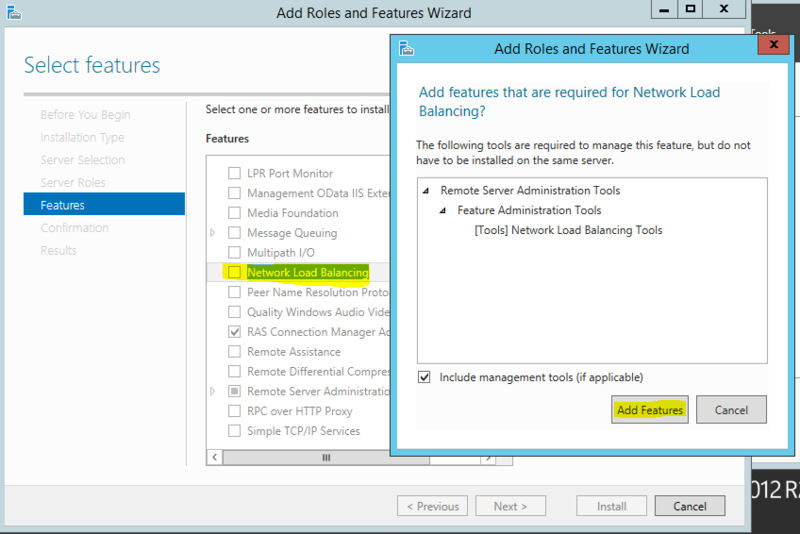 7) In features selection select option “Network Load Balancing”. It will prompt to add associated tools and to continue click on button “add features” and “next” in following window. 8) In next window it will give confirmation about selections and click install to begin the feature install. 9) It will start the installation process. 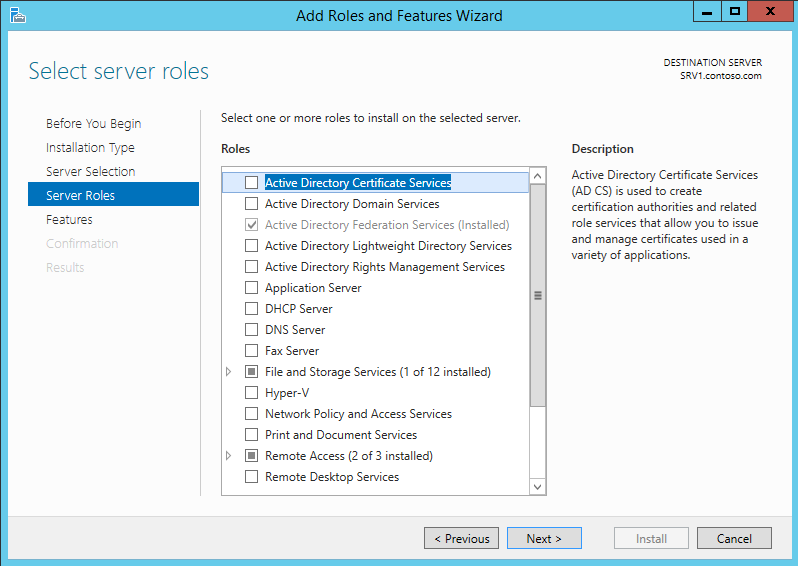 From Windows server 2012 Microsoft introduce feature to allow clone on domain controller. 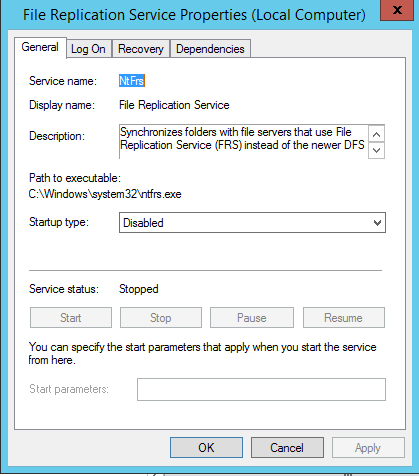 It helps to quickly restore a domain controller in event of failure and also it helps to deploy test environments easily when needed. In previous, if you clone a domain controller, it will not allow to deploy on same domain or the forest without running sysprep to remove security information before cloning. Then afterwards you need to promote the domain manually. 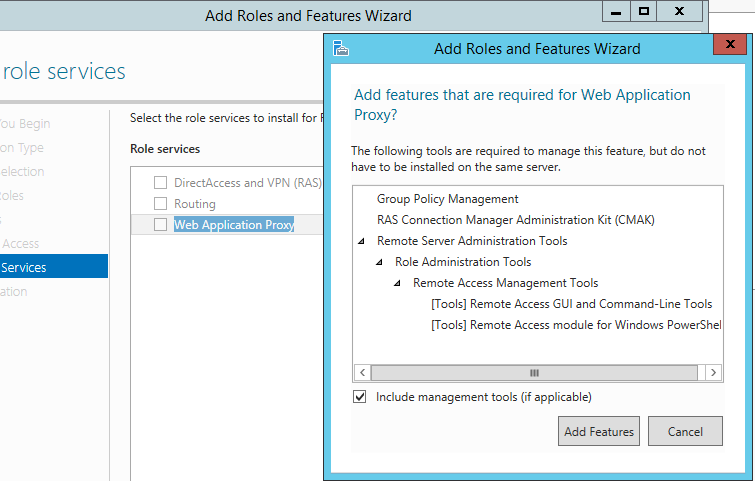 But now when clone domain controller it will do the sysprep and promote process automatically. 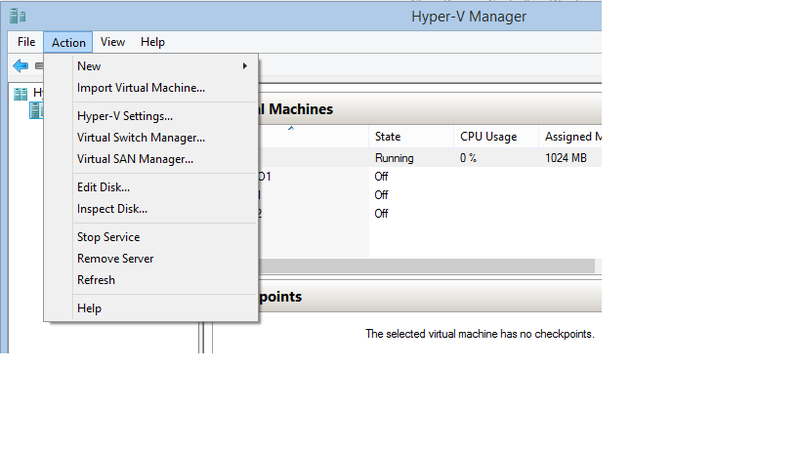 For the demo purpose I am using a windows 2012 R2 domain controller which is deployed in Hyper-V environment. 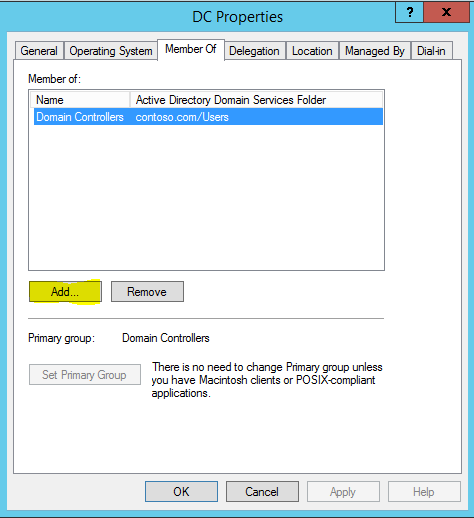 3) Then go to “Domain Controllers” OU. 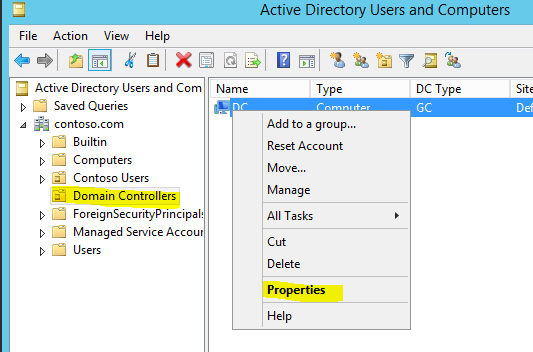 Select the DC needs to clone and right click to select properties. 4) Go to member of tab and click on Add. 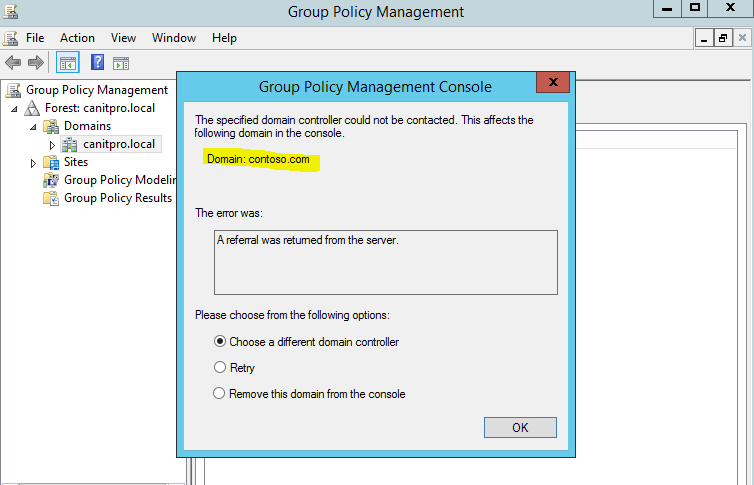 5) Then add security group Cloneable Domain Controllers and click ok.
6) Close the mmc and load the windows PowerShell with admin rights. Then type and enter Get-ADDCCloningExcludedApplicationList . This will check the system if there is program which will not compatible with the clone process. 7) If it’s comes up with list make sure those services are removed before clone. In here I specify the ip address information it (the clone server) will hold. Also the computer name and site name. 9) Once its pass and completed the process, exit from the console and the server. 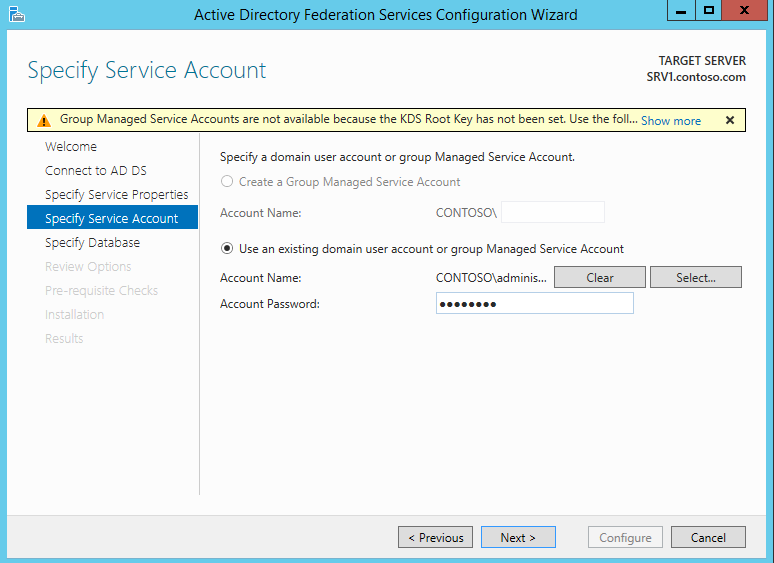 10) For next steps we need to turn off the source domain controller. So before proceed make sure organization is aware about the downtime and the impact. 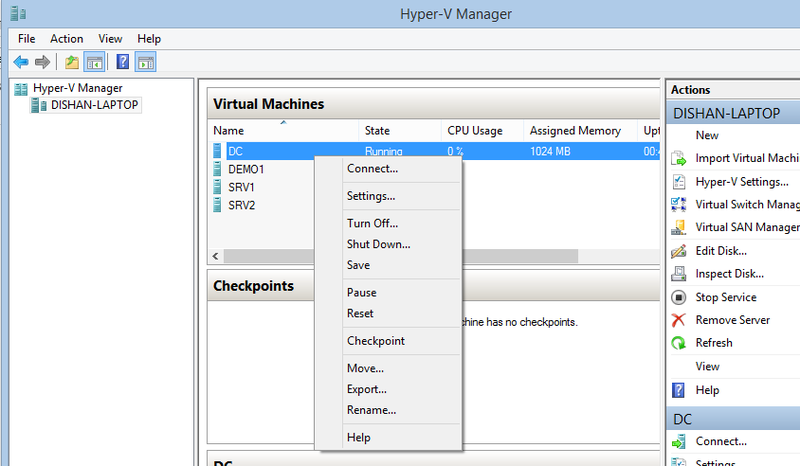 11) Load the Hyper-V manager and right click on the DC which needs cloning. Then select Turn-off. 12) Once its turn off, right click on DC and select export. Then select the path to save the export file. 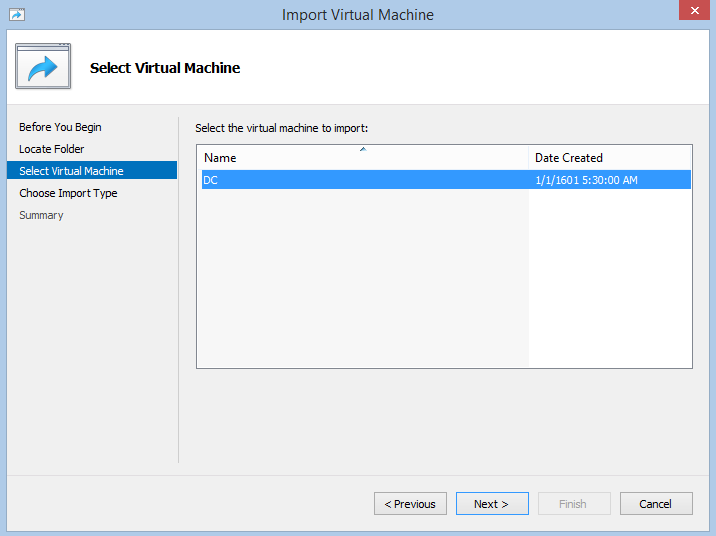 13) Once export process is completed, right click on the source dc and click on start. 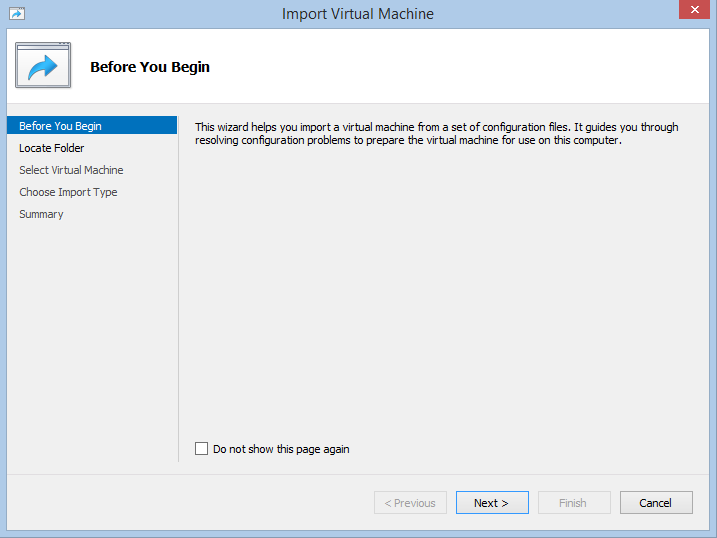 15) It will open up the import wizard and click next to continue. 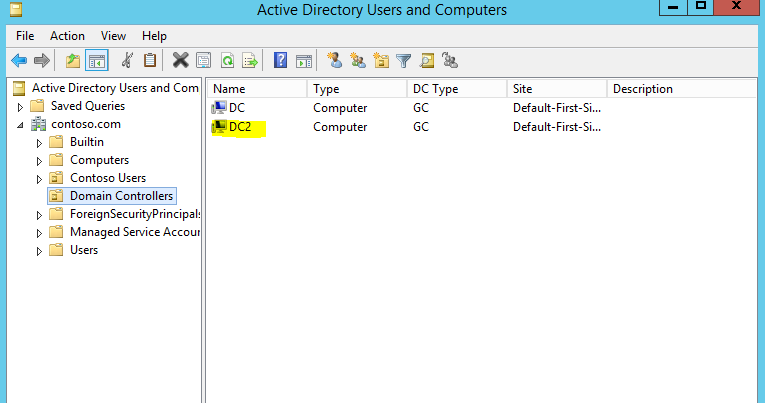 16) In next window specify the folder path to the exported DC. Then click next. 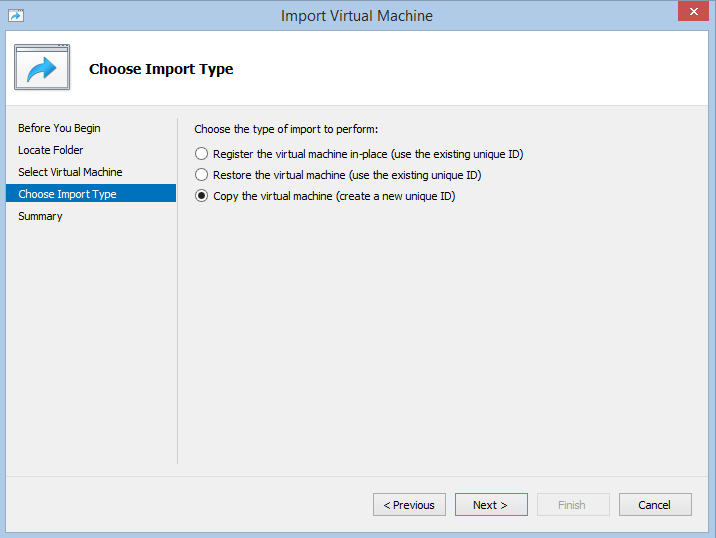 18) In next window from the list select “Copy the virtual machine (create a new unique ID )” option can click next. 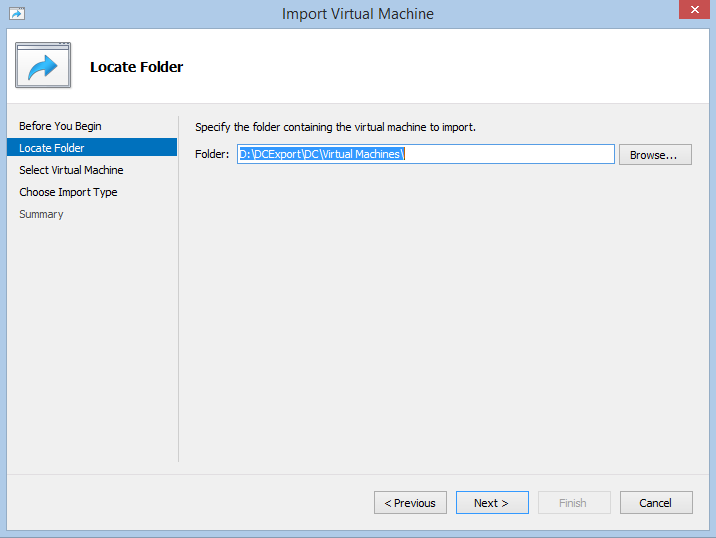 19) In next window it ask for the VM path. You can leave default or the different path based on your requirement. Once done click on next. 20) Next it’s ask for storage folder. Again it can change as per requirement. Once done click next. 21) Then it gives a summary page. Click on finish to start the import process. 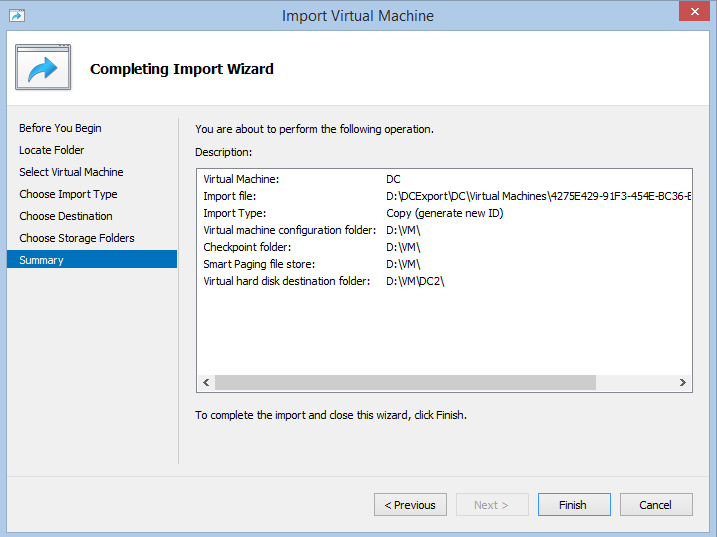 22) Once import is completed, right click on the clone dc and click on start. 23) It will runs under several stages preparing the AD. 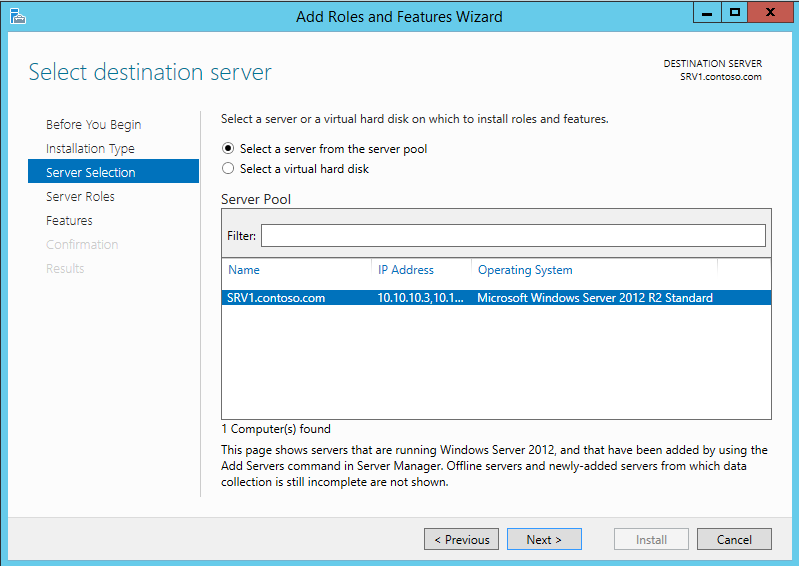 24) Once process is completed, l logged in to the server as domain admin. 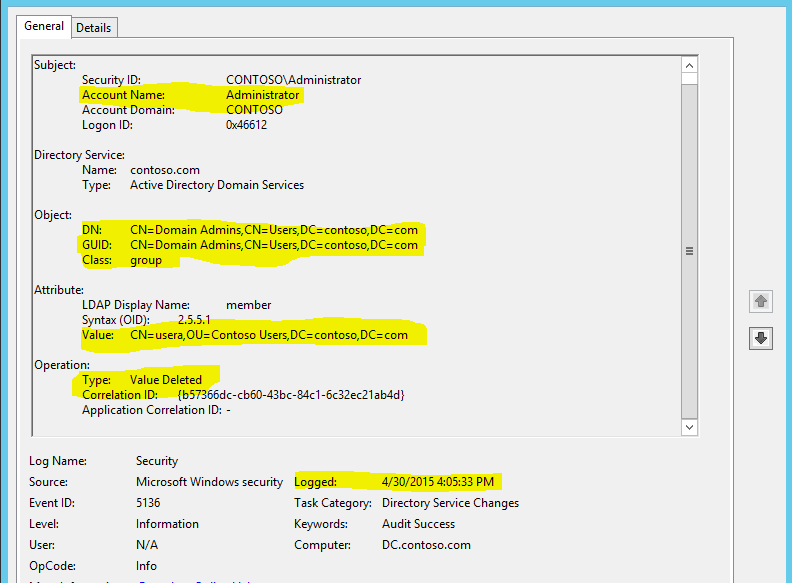 In Domain controller OU I can see the new clone dc. 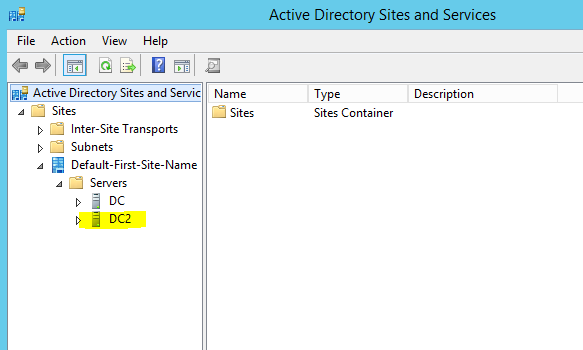 Also under site and services I can see the cloned dc located correctly. 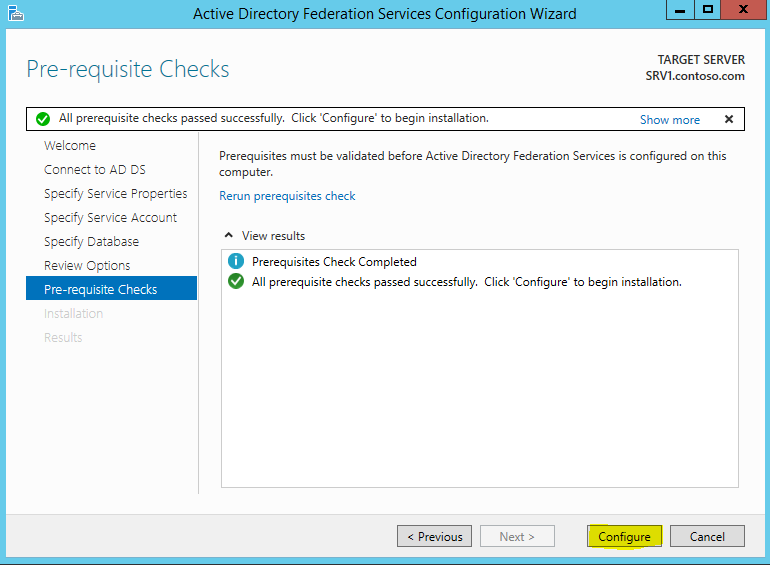 This is the part 4 of the series of articles which explains about the AD FS and configuration. If you still not read the part 1, 2 and 3 you can find it here. 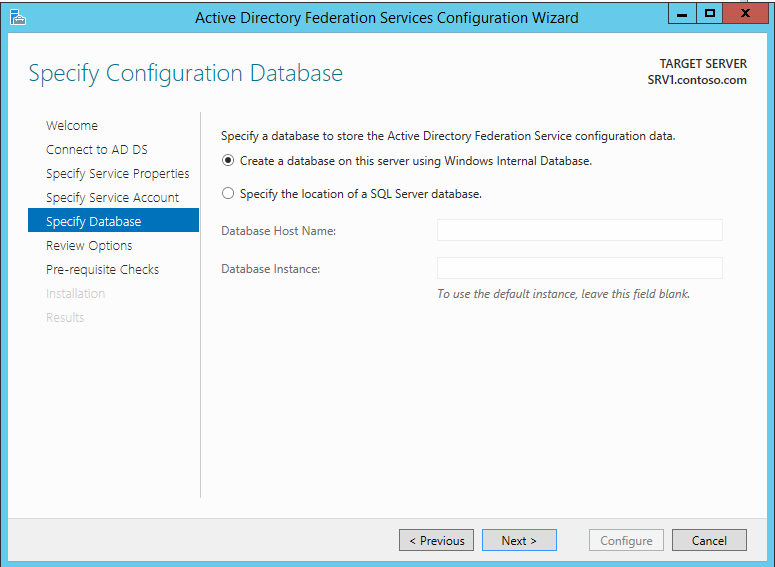 In this post let’s look in to some of the components, terms which will be using in AD FS configurations. 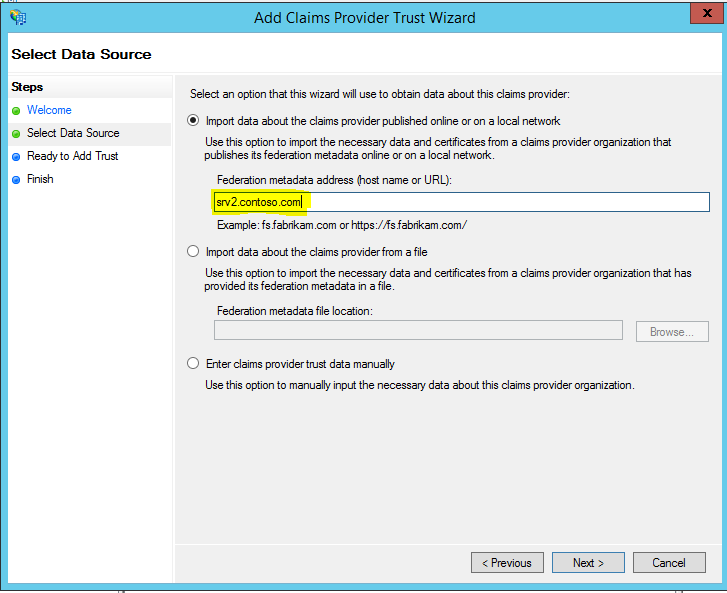 AD FS communication is works with claim based authentication. Let’s assume, Company A and Company B is business partners. Company A hosts its own CMS (content management system) for company operations. Company B management wants to access this CMS to share business information. 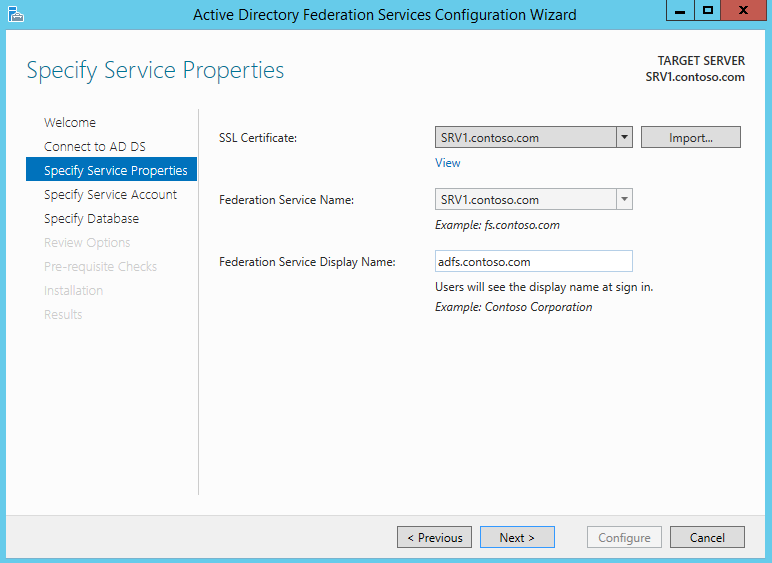 So AD FS configuration in Company A can define and allow to make authentication claim from Company B such as “allow CMS access to person form Company B who claims to be from management staff”. AD FS will build a token, based on the above argument. It will include following data. Claim – Description of an object based on its attributes. Claim Rules – This includes how AD FS will identify a legitimate claim. For example based on user’s security group membership, users’ email address. 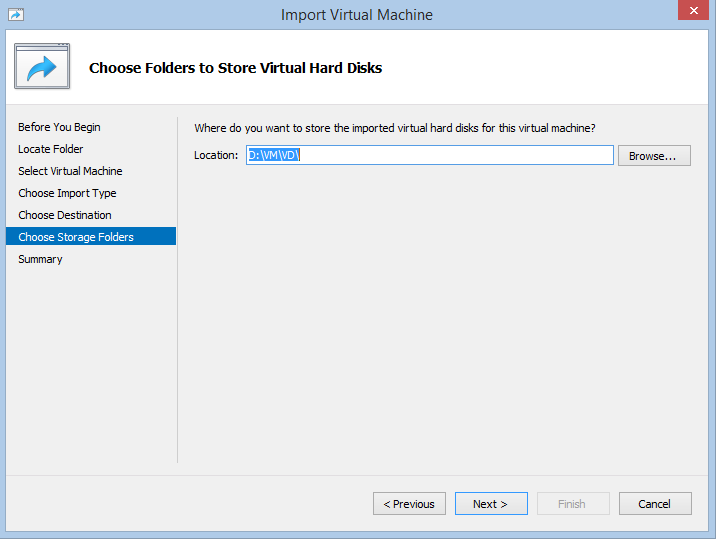 Attribute Store – The storage of the claim values. 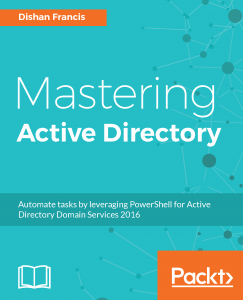 Usually it is the organization active directory. Relying party server is a server which host the applications, resources, which need to allow access for the partner organization. In above example the CMS server will be relying party server and partner organization will be Company B. this relying party server will accept and validate the claim tokens provided by the claims provider. 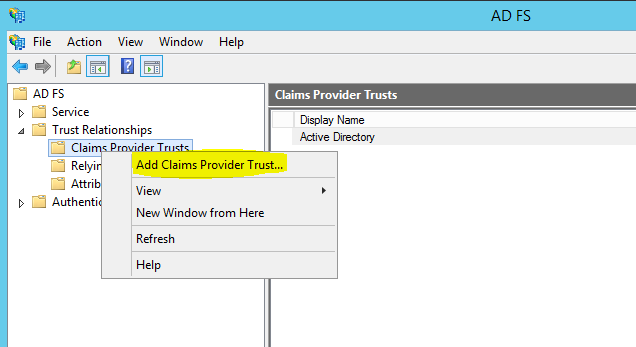 Claims provider will be the AD FS server in the network. As explained earlier, AD FS servers are issue claims in the form of tokens. These servers are named as claims providers. If manager A from partner organization wants to access CMS, to prepare the relevant token claims provider will communicate with AD in user’s forest if the authentication is legitimate. Then it will prepare the token based on attributes provided by attribute store. 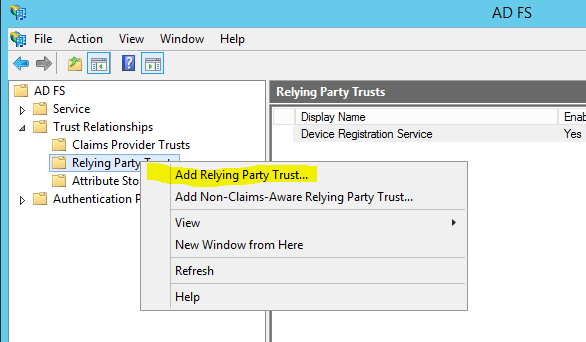 This need to be configure on AD FS which functions as a relying party. 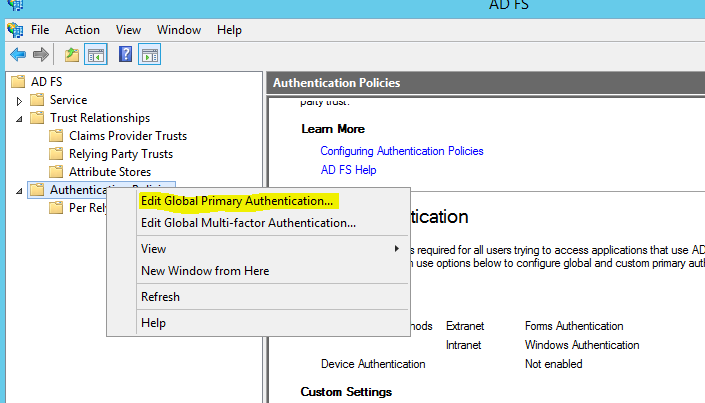 Authentication policies will control how AD FS can perform authentication. By default it creates global primary authentication policy. Forms Authentication – Authentication happens on web page. This can be use for internal and external client authentication. 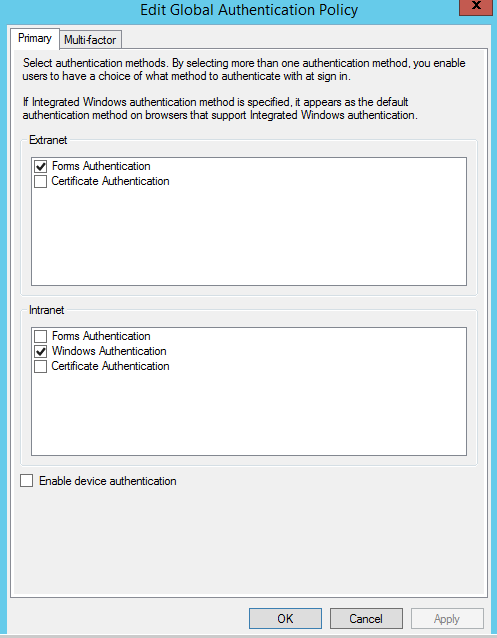 Windows Authentication – Credentials are directly pass to the AD FS via internet explorer or pop-up. This is only available for internal clients. 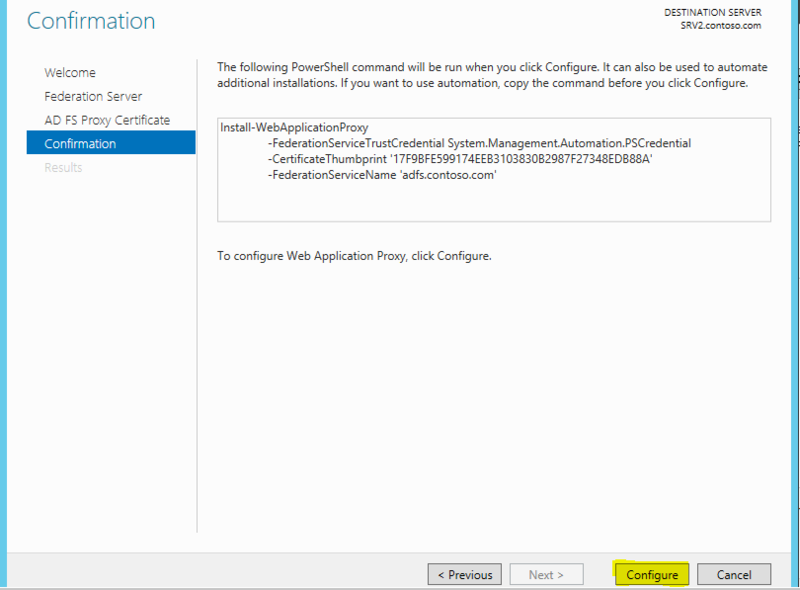 Certificate Authentication – This will be done based on already provisioned SSL provided by approved CA. this method is available for internal and external clients. 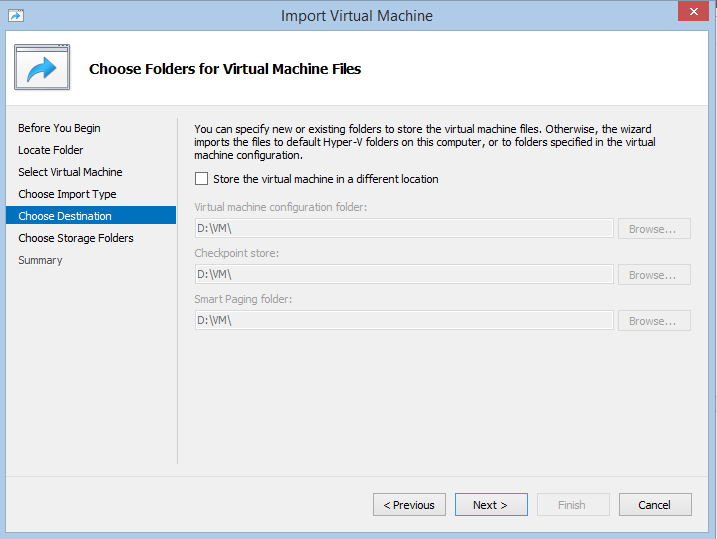 This feature is available only for windows 2012 R2. It allows to access organization resources via non-domain devices. These devices must running with IOS or windows 8.1. It also needs trusted SSL certificate from 3rd party SSL provider as it will not trust certificates issued by internal CA. 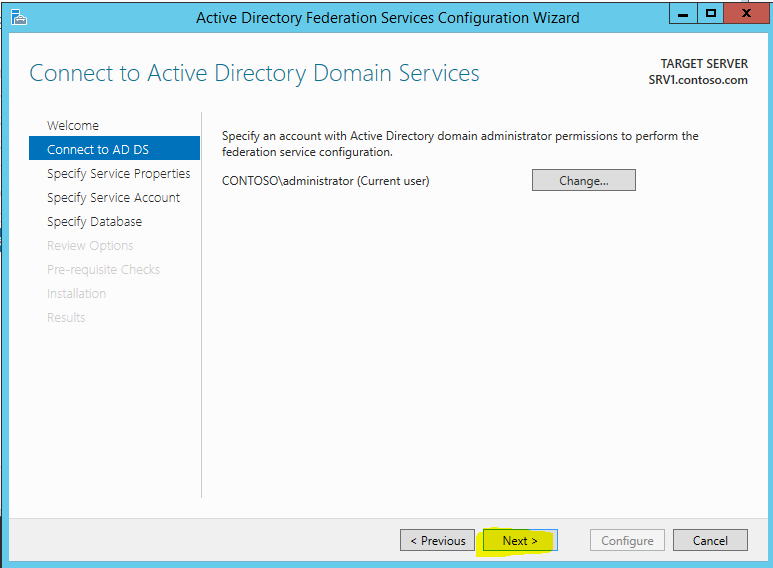 3) Then in AD FS mmc expand AD FS > Authentication Policies. 5) In this window can select required authentication methods. 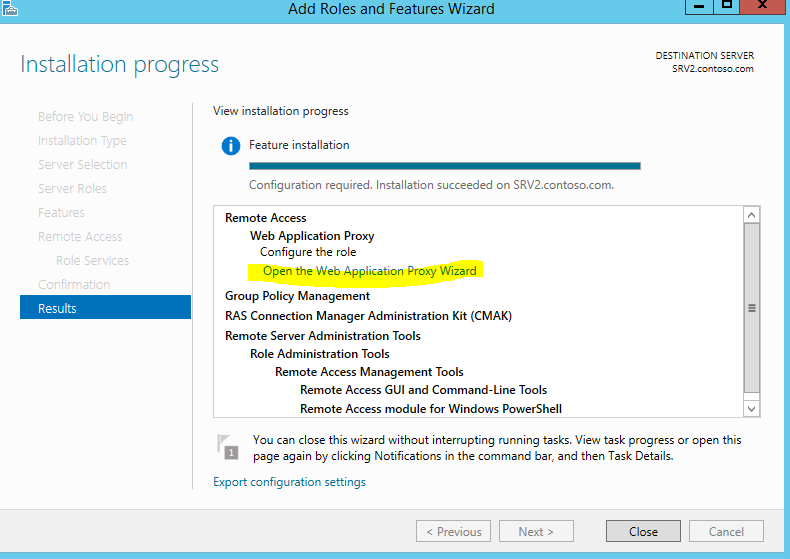 Using option “enable device authentication” will enable workplace join. 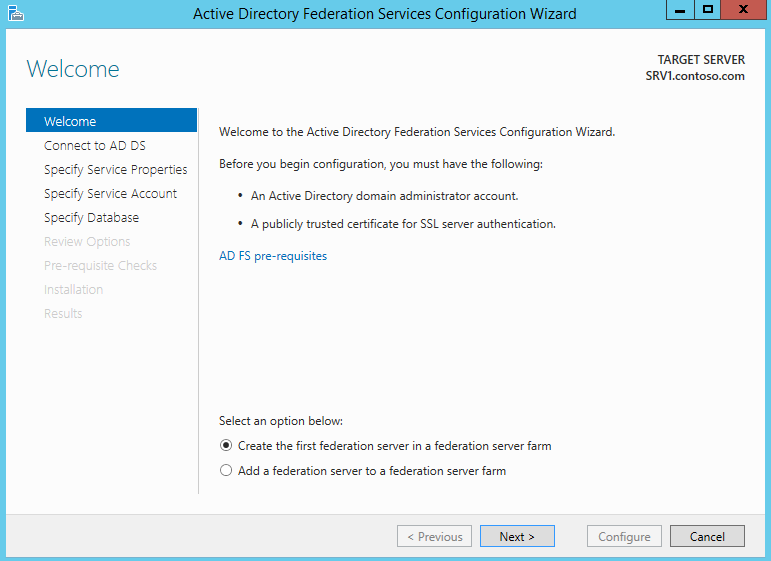 This is the part 3 of the series of articles which explains about the AD FS and configuration. If you still not read the part 1 and 2 you can find it here. 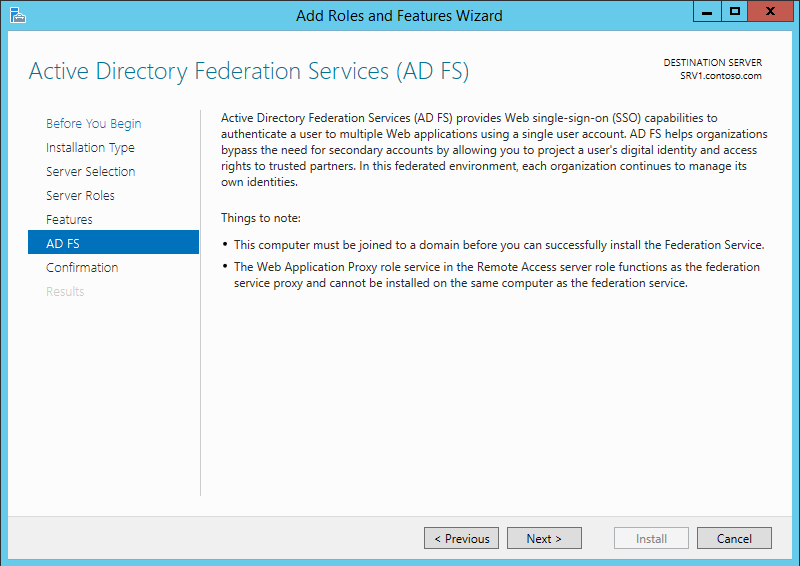 In this post let’s see how we can install AD FS web application proxy. 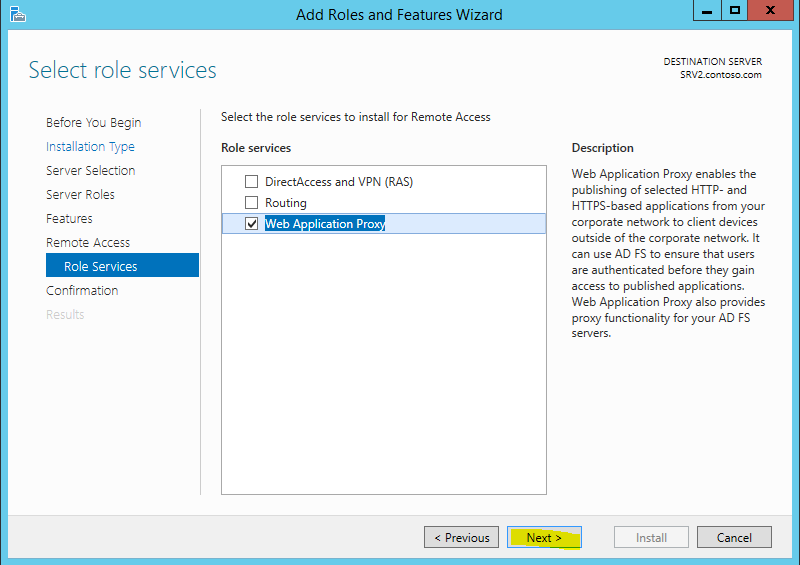 As I explain on part 1 of the series, web application proxy need to be installed in perimeter network. 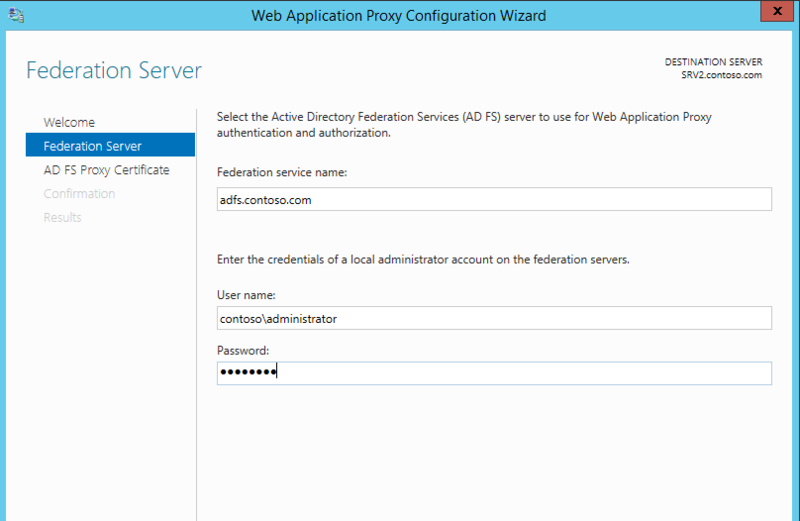 Using it we can authenticate AD FS users before allow access to published application in corporate network. 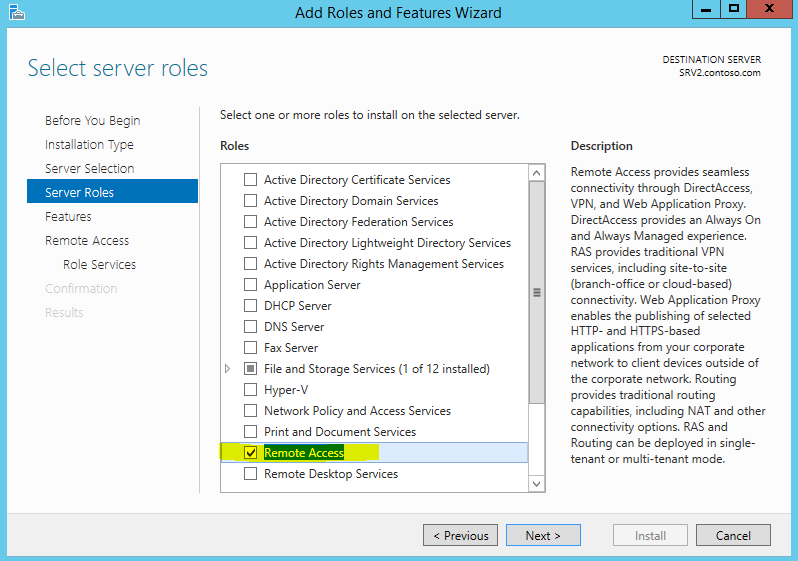 To access the web service from external it needs valid external DNS record which can use to connect from internet. If your organization DNS hosted in external make sure you create appropriate records and allow time for DNS propagation before proceed with the installation. 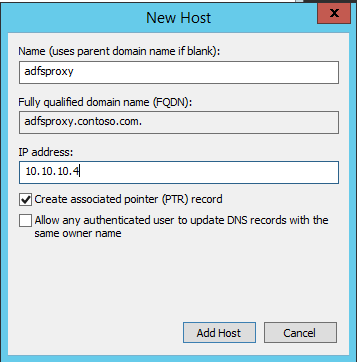 In here for the demo I have created DNS entry for host name adfsproxy.contoso.com and point it to the server which will use for the service install. To allow the HTTPS communication it is must to have valid SSL certificate in place to use with the proxy server. It can be from external SSL provider or via company CA. it needs to match with the DNS entry we created on previous step. In demo I have created self-signed SSL and deploy it on the server. To start the installation, log in to the server you choose as domain admin or enterprise admin. 2) It will open up the add roles and features wizard. Click next to continue. 3) In next window keep selection as “Role-based or feature-based installation” and click next to continue. 4) In next window keep the default selection and click next to continue. 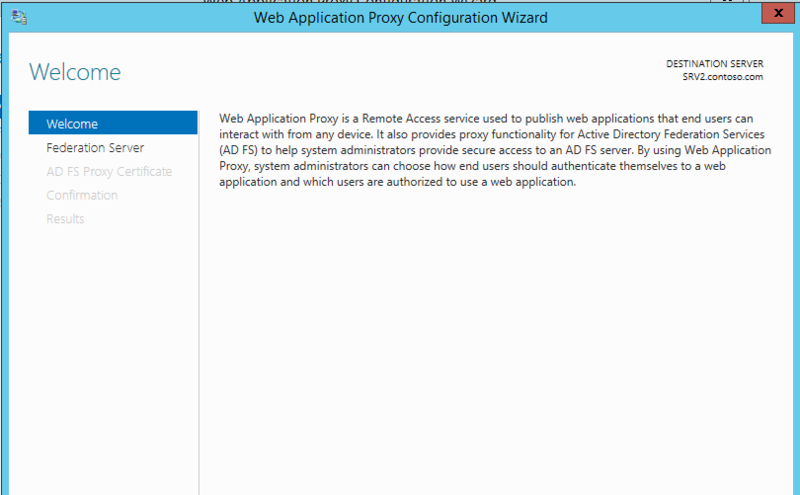 8) In next window select the option “Web Application Proxy” then it will prompt to add features. Click on “add features” button and then click next on window to proceed. 9) In next window it will give brief description about the selections you made so far and click install to begin the installation. 10) It will start the installation process. 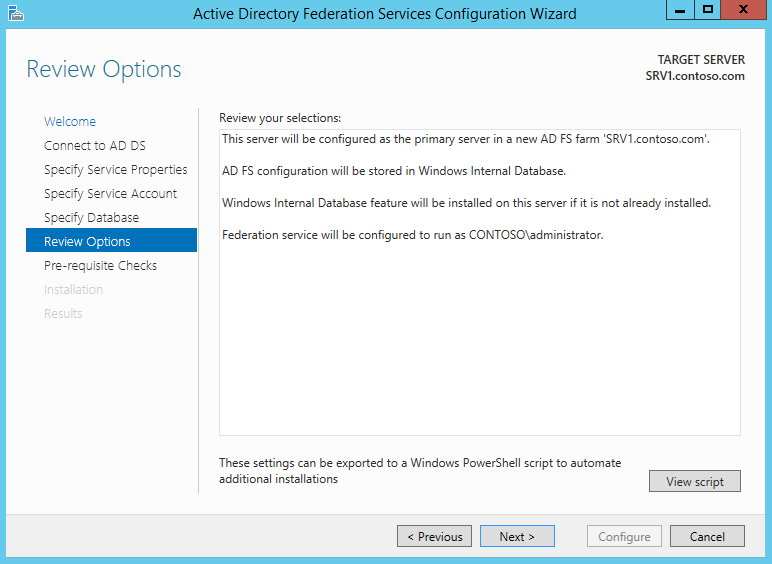 13) In next window needs to input ADFS server and admin account info to connect to it. It will use for the authentication. Once input data correctly, click on next to continue. 14) In the next window, need to specify the SSL cert which will use by the proxy server. 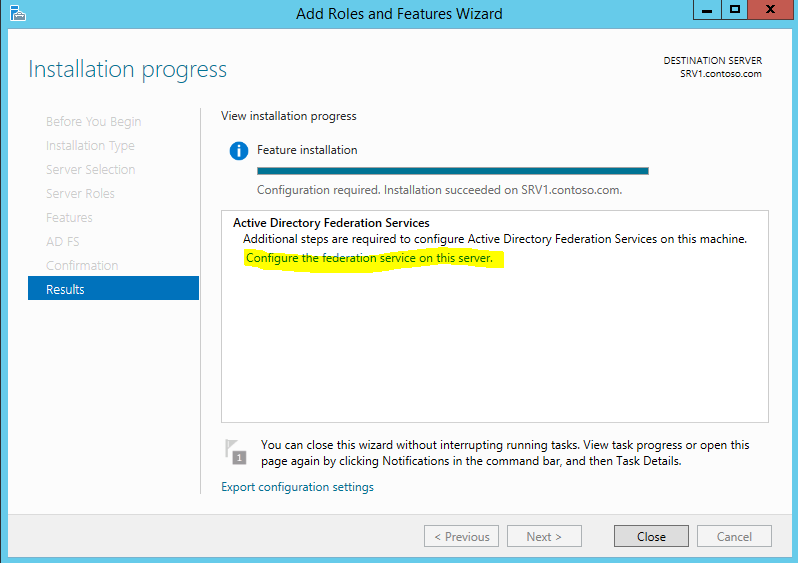 15) In next window it will give the confirmation about the configuration and to begin install click on configure.